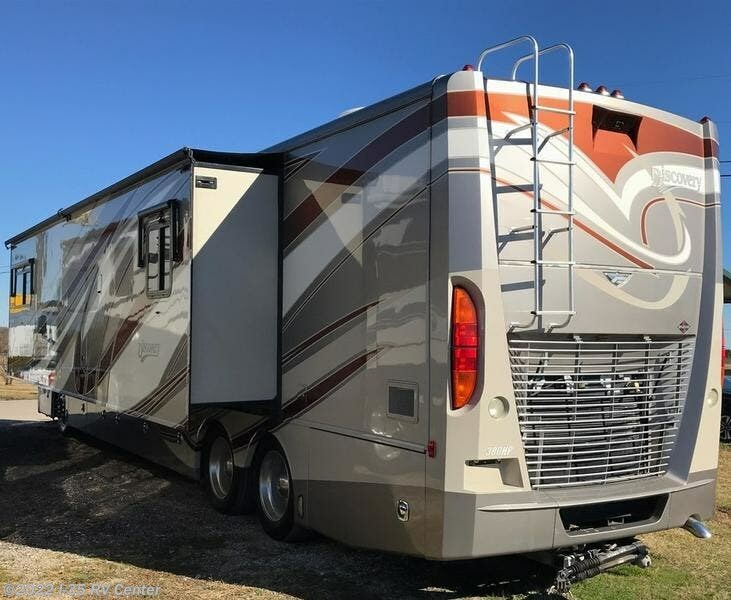 Class-A Diesel Motorhome. 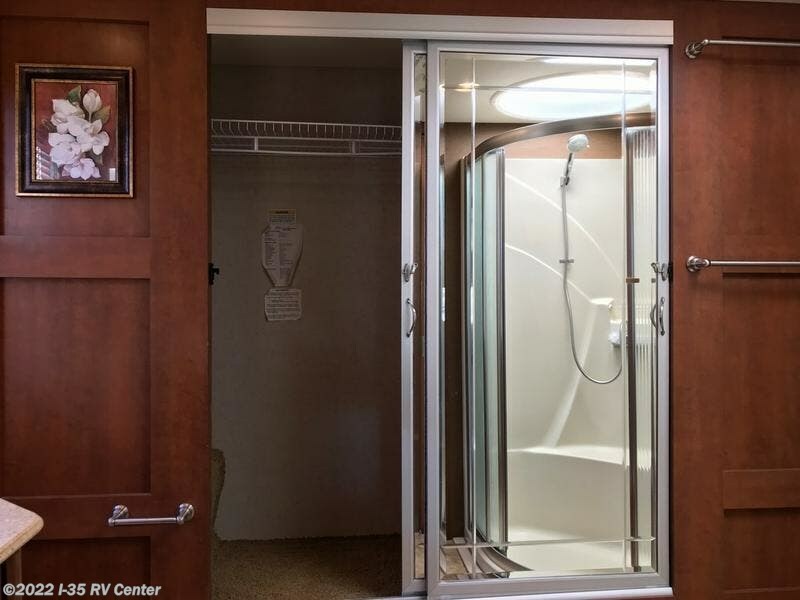 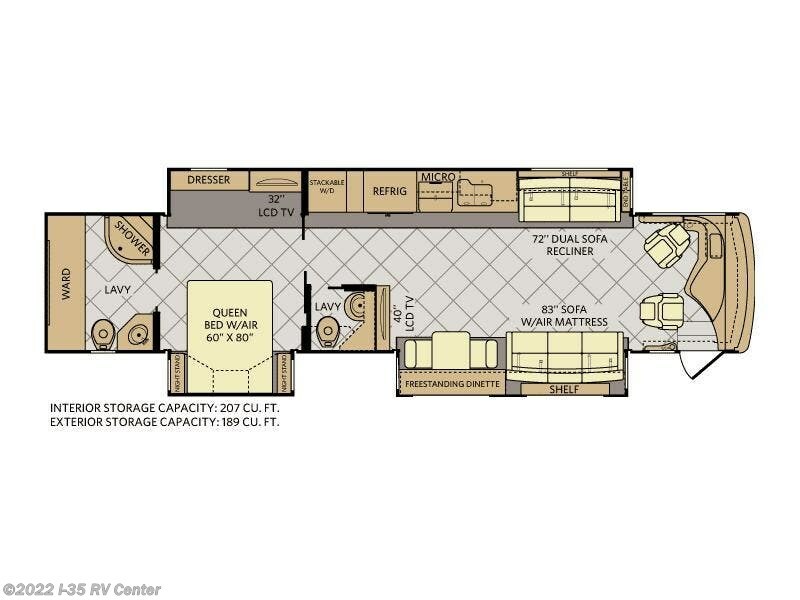 The Discovery was especially designed for those who love to travel and entertain. 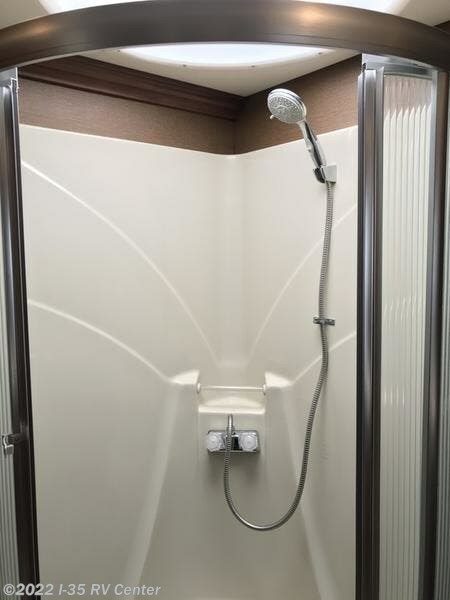 It provides you with dozens of standard features that others consider optional. 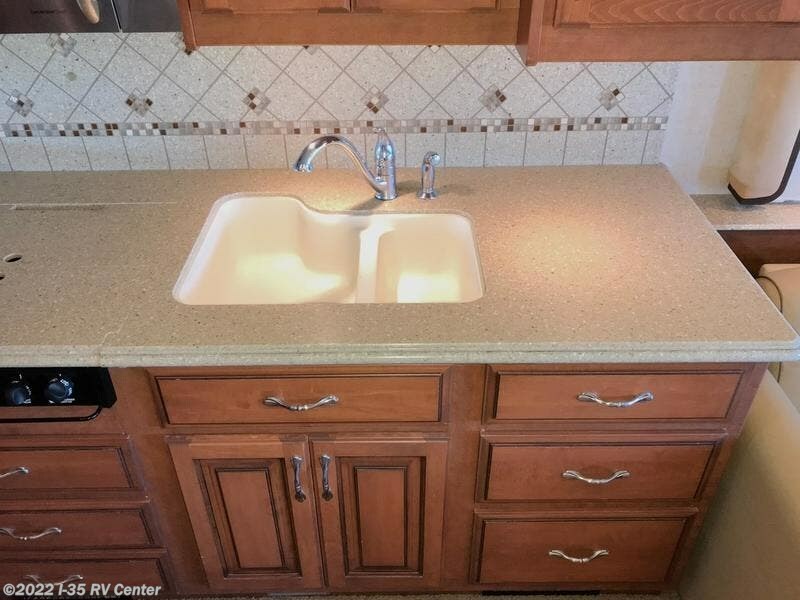 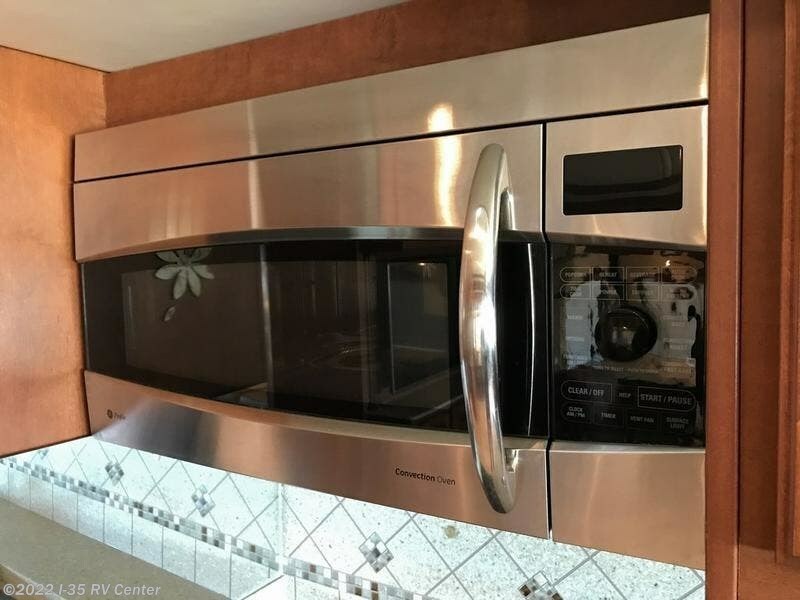 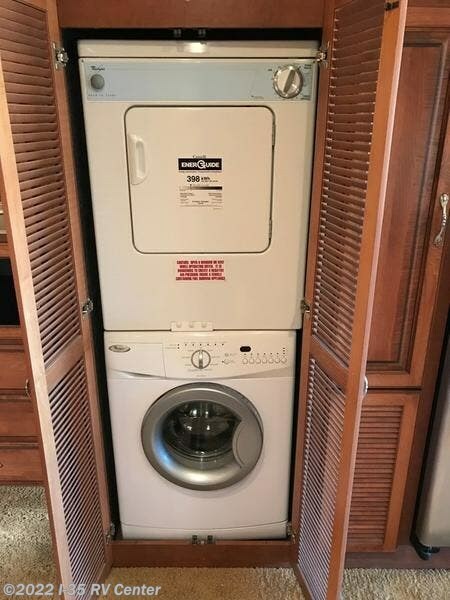 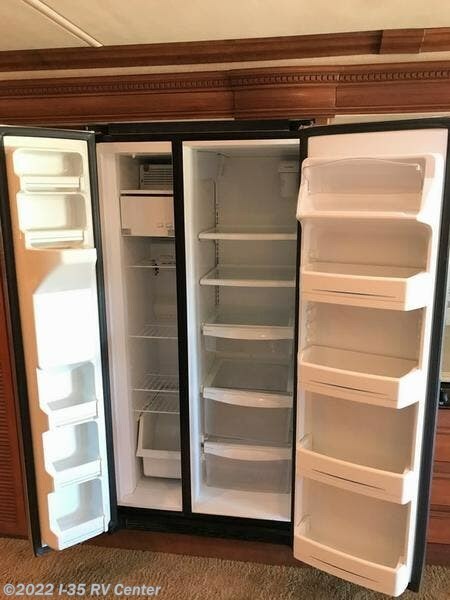 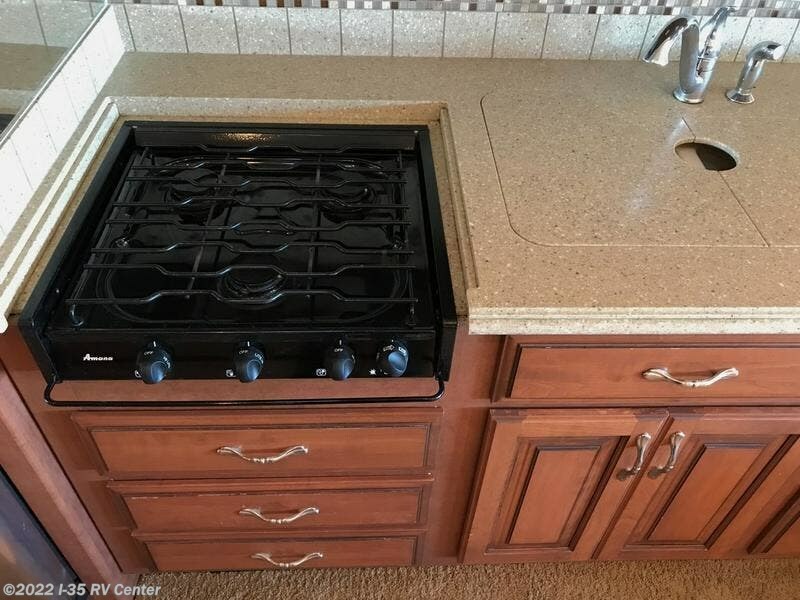 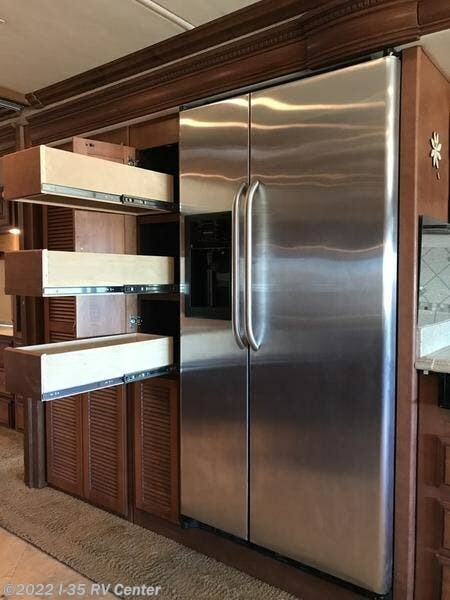 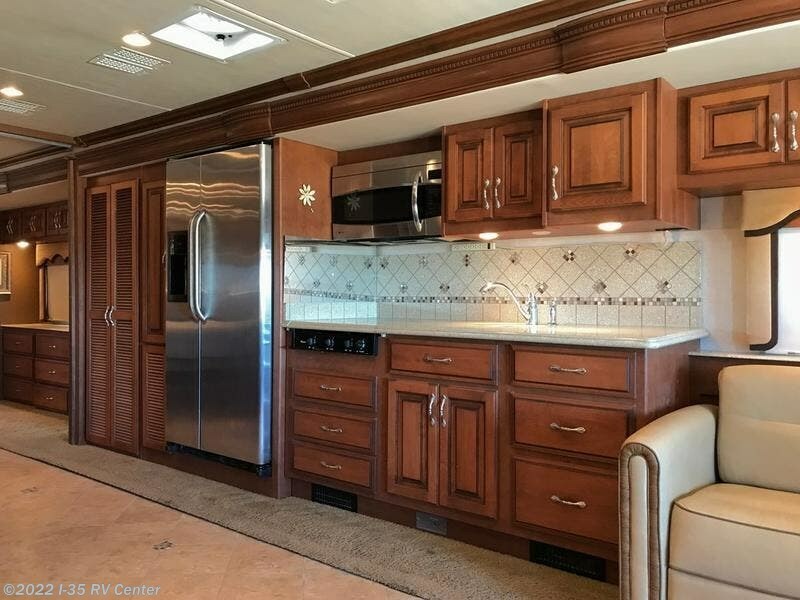 The galley is a great example, with its upscale appliances, oversized refrigerator and designer appointments. 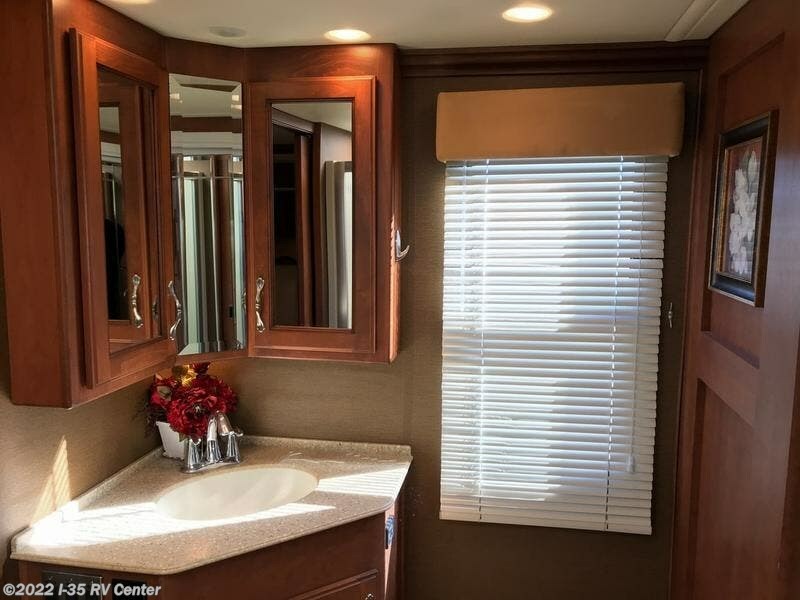 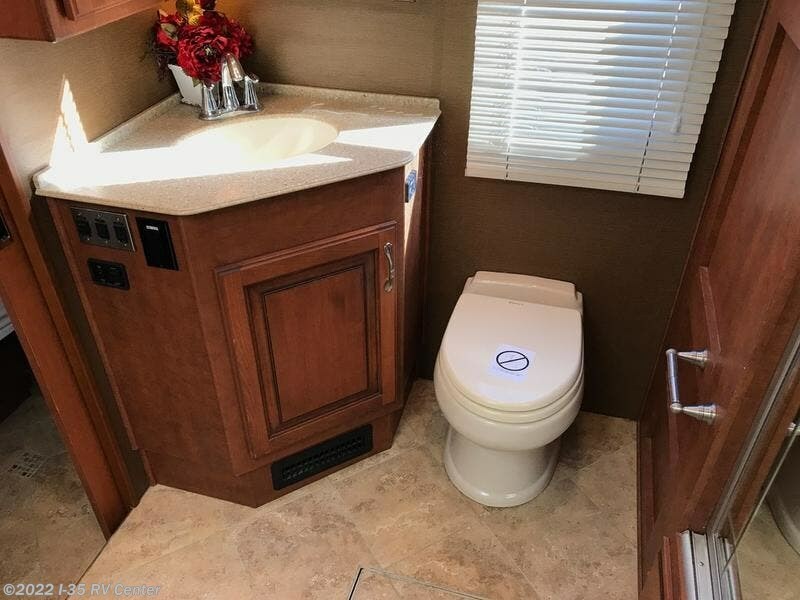 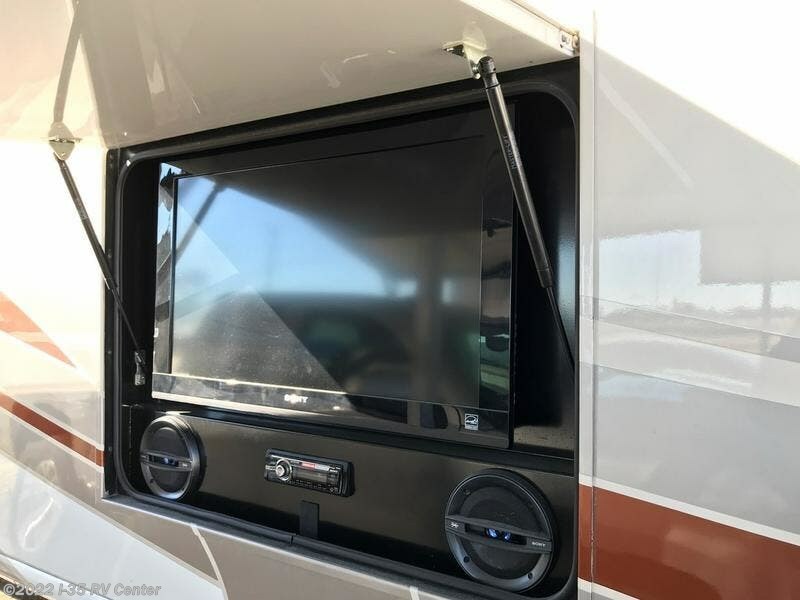 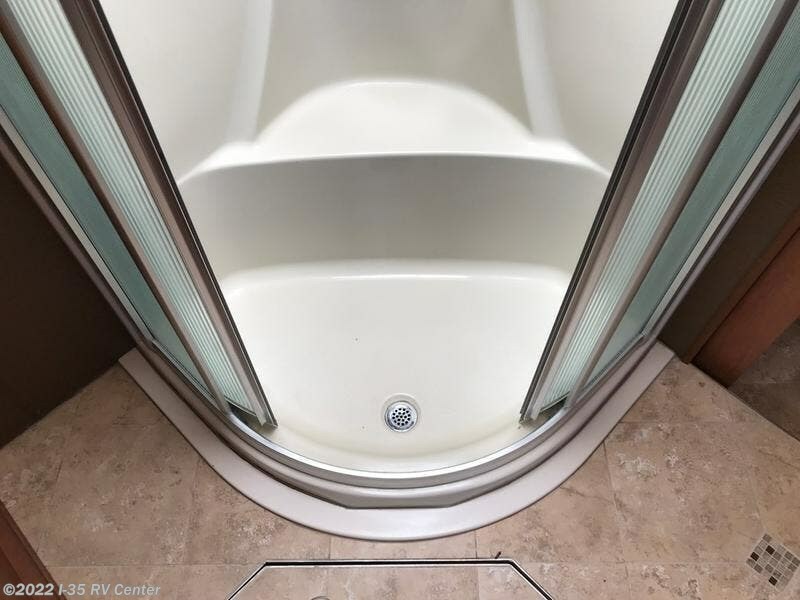 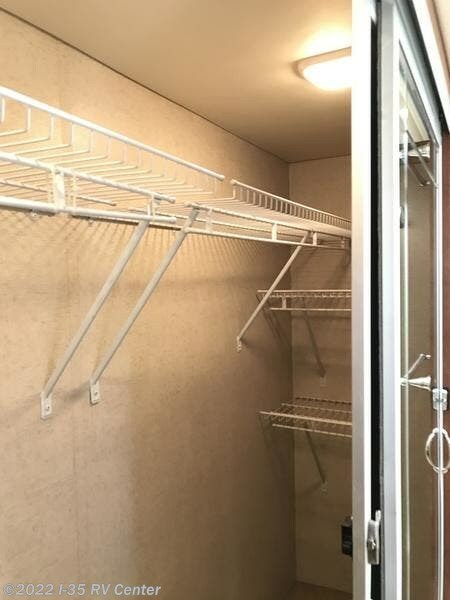 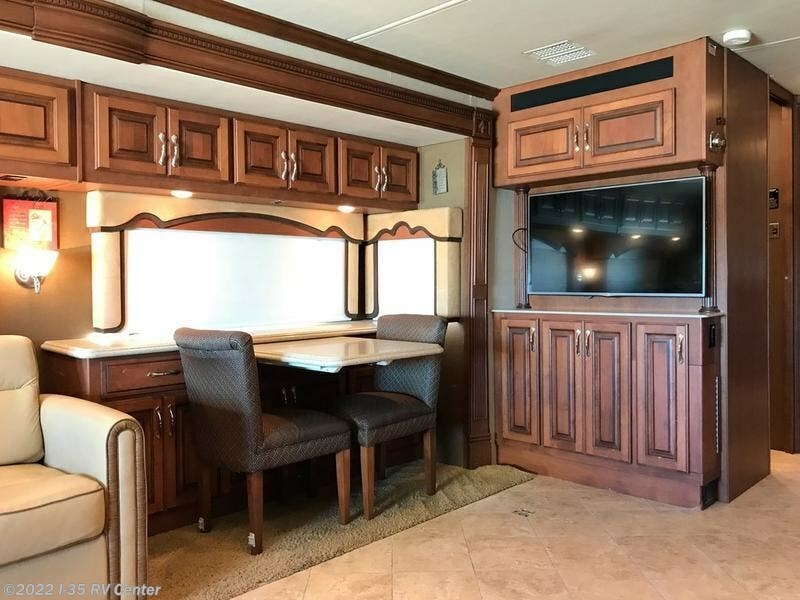 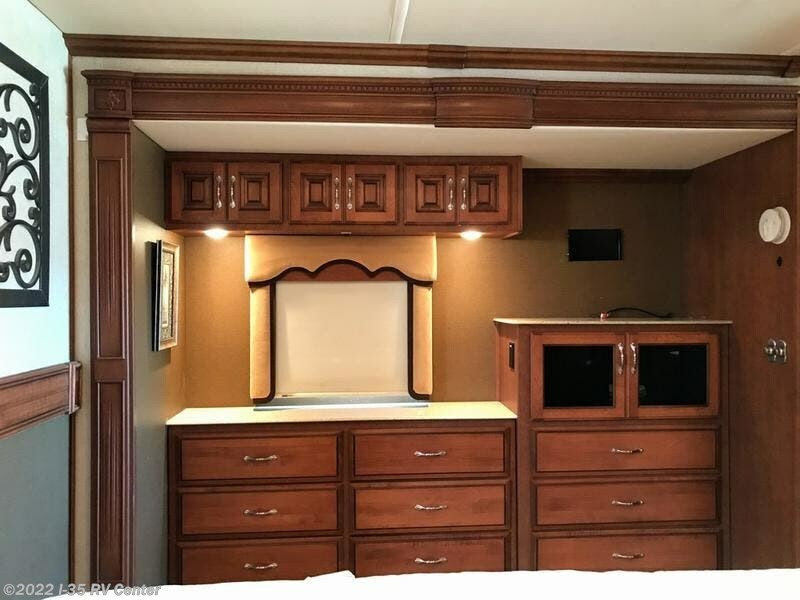 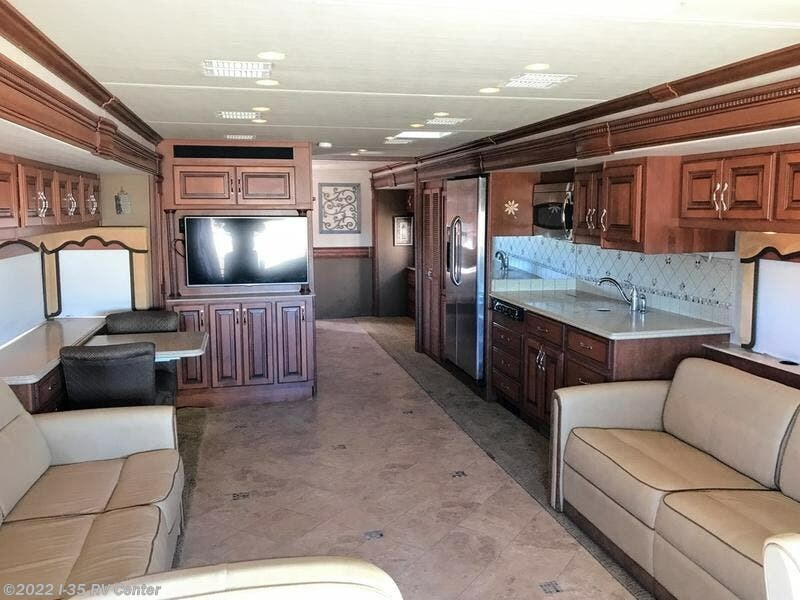 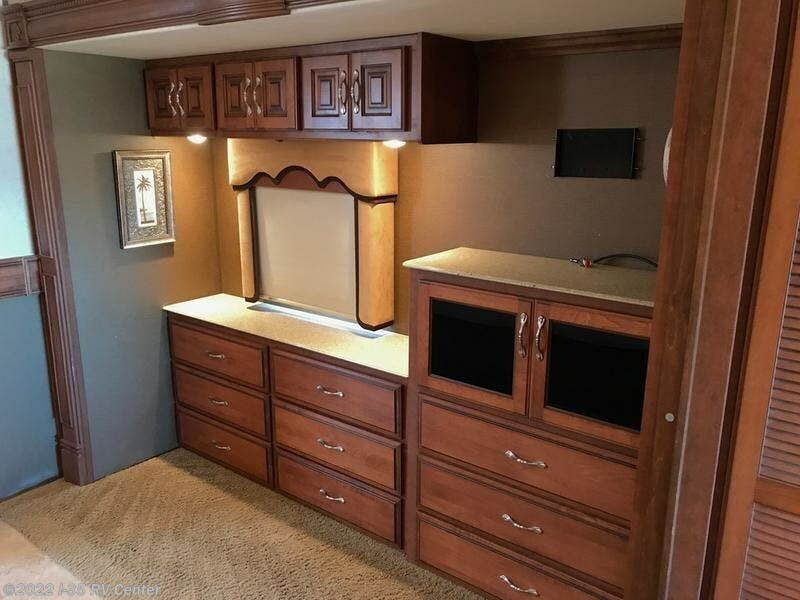 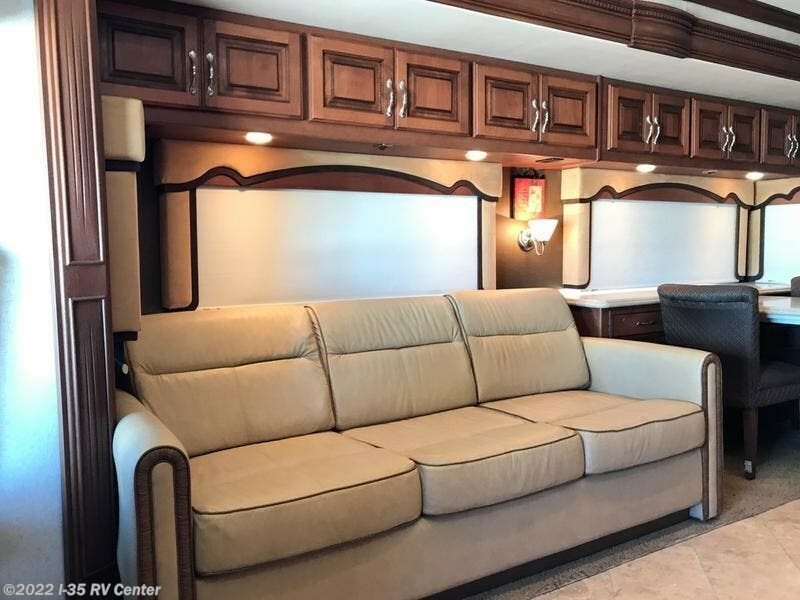 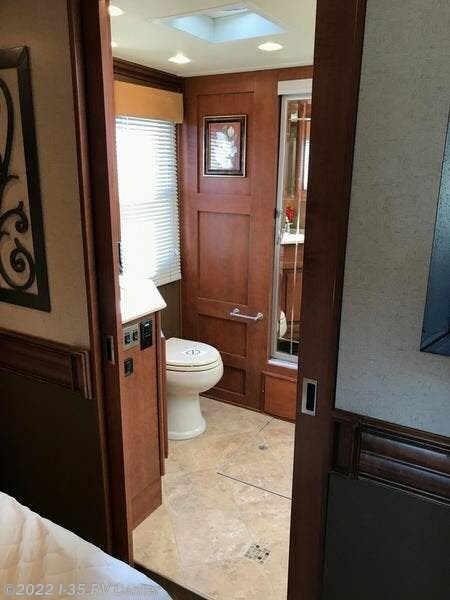 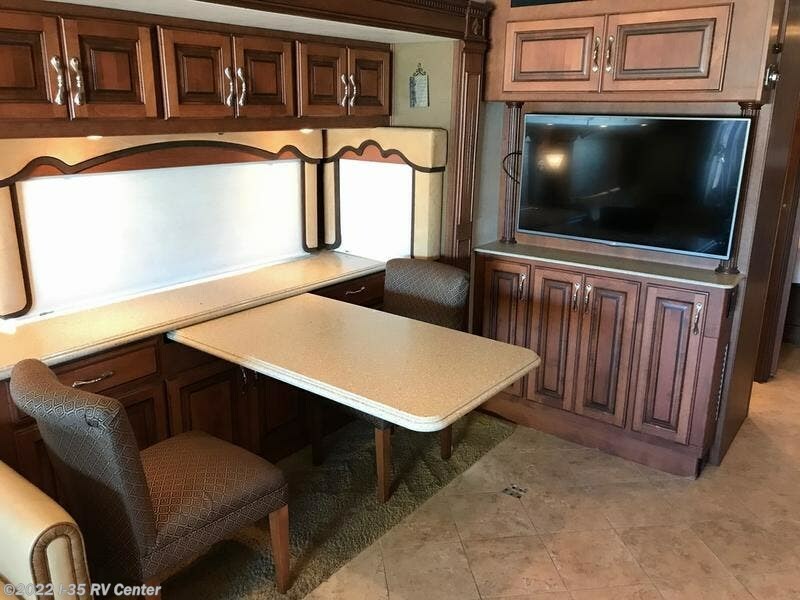 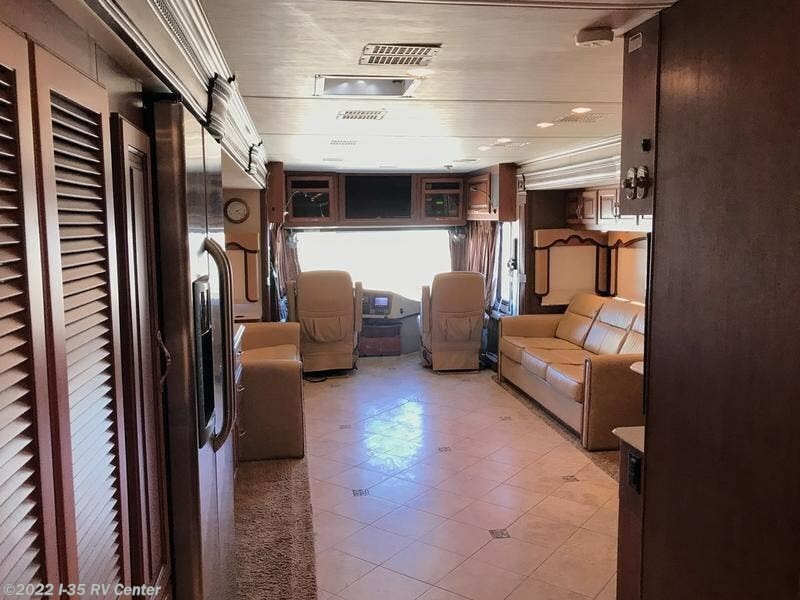 This space is sure to be the headquarter of your entertainment home on wheels. 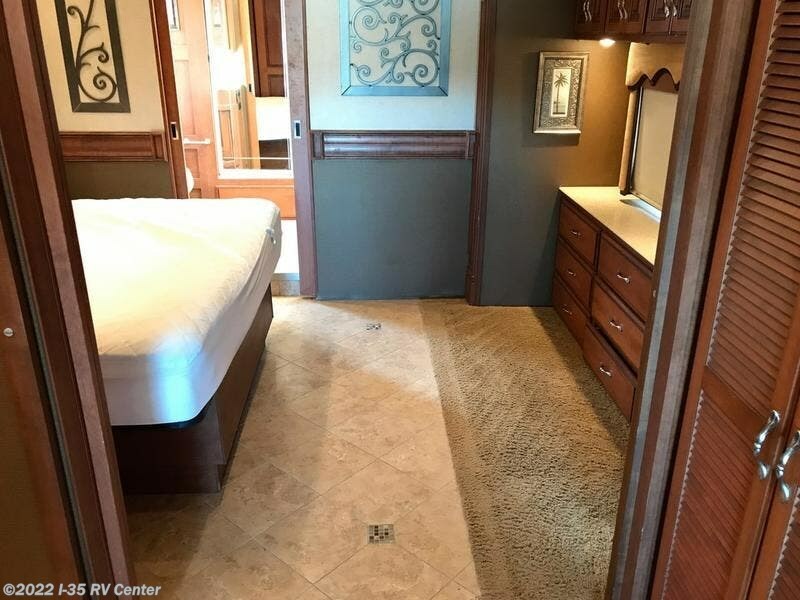 With plenty of relaxing space in the master suite you'll be ready to do it all over again the next day. 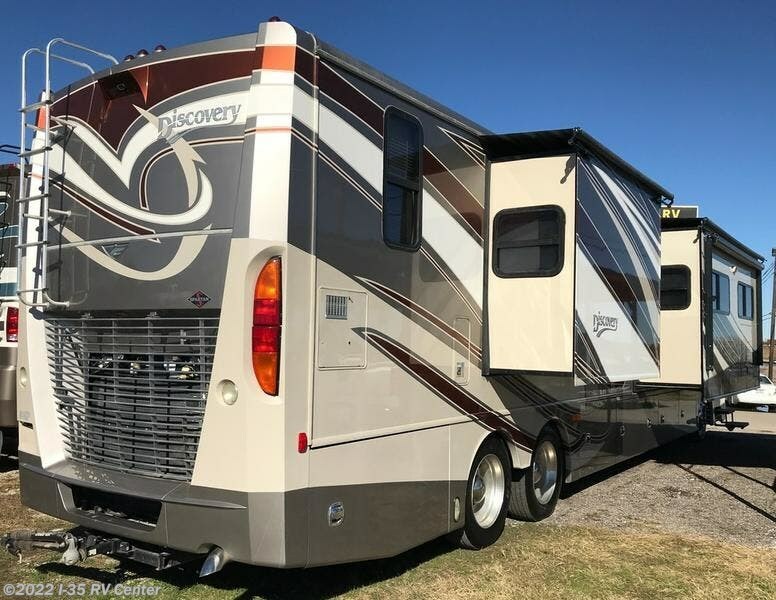 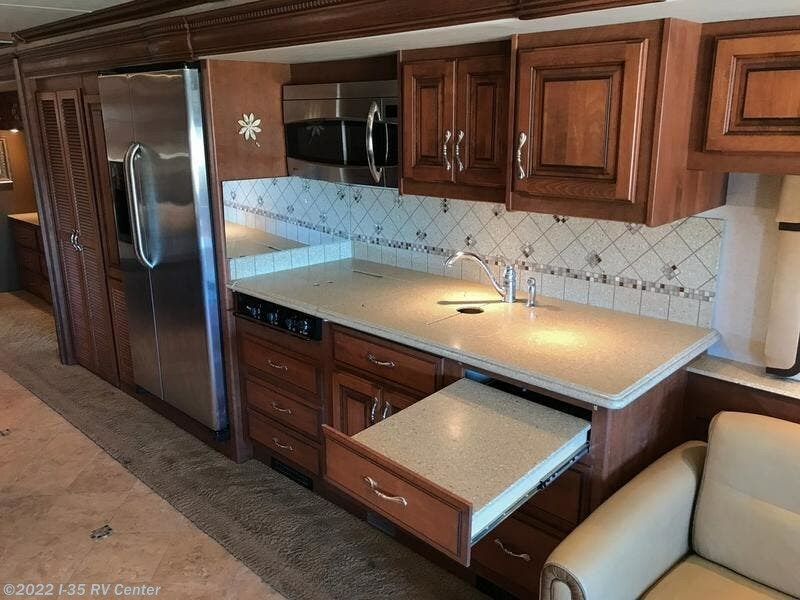 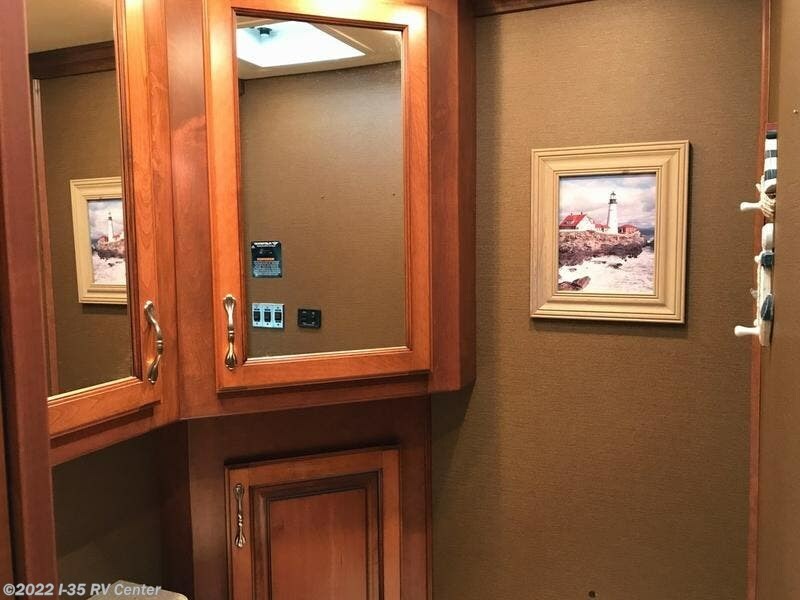 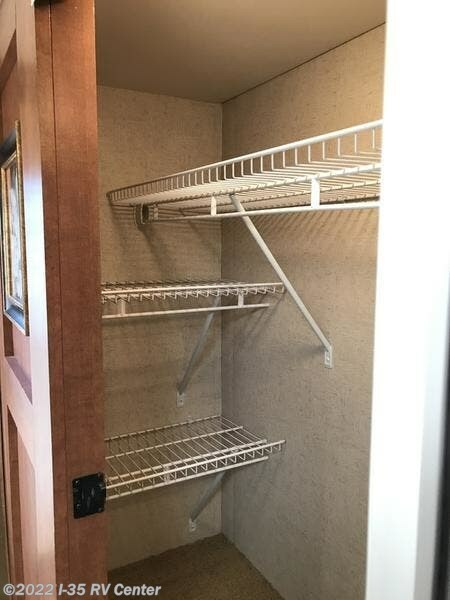 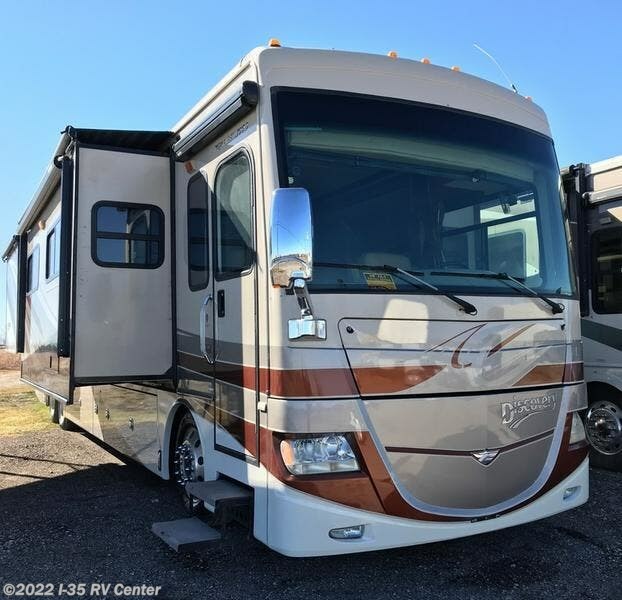 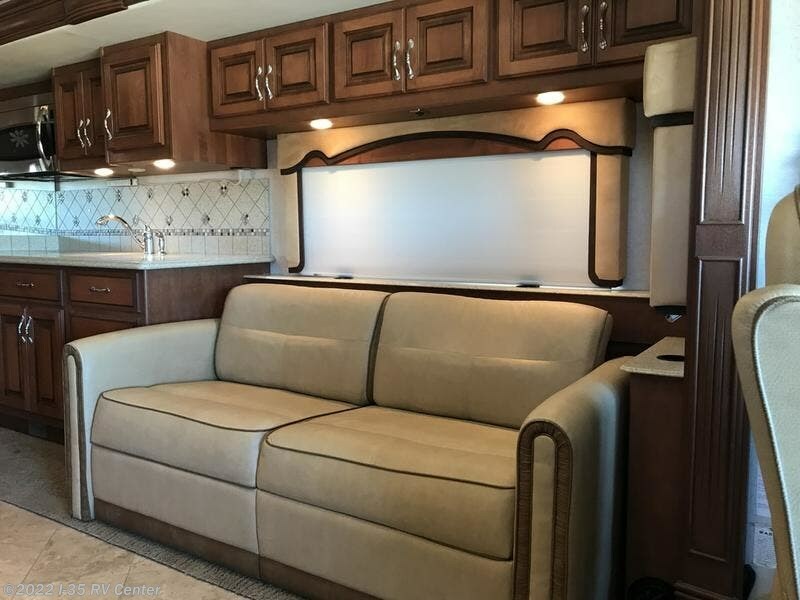 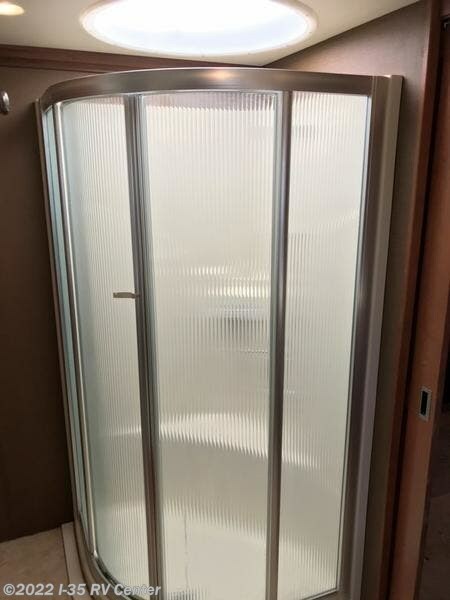 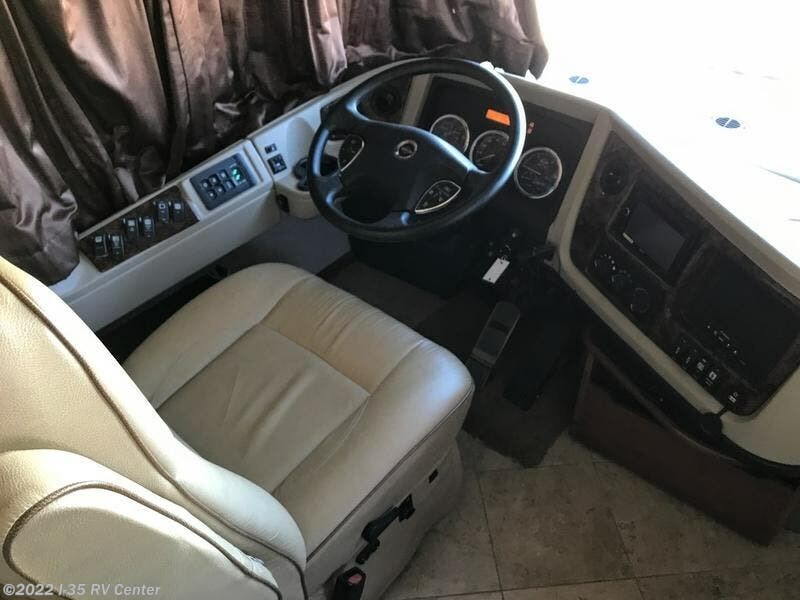 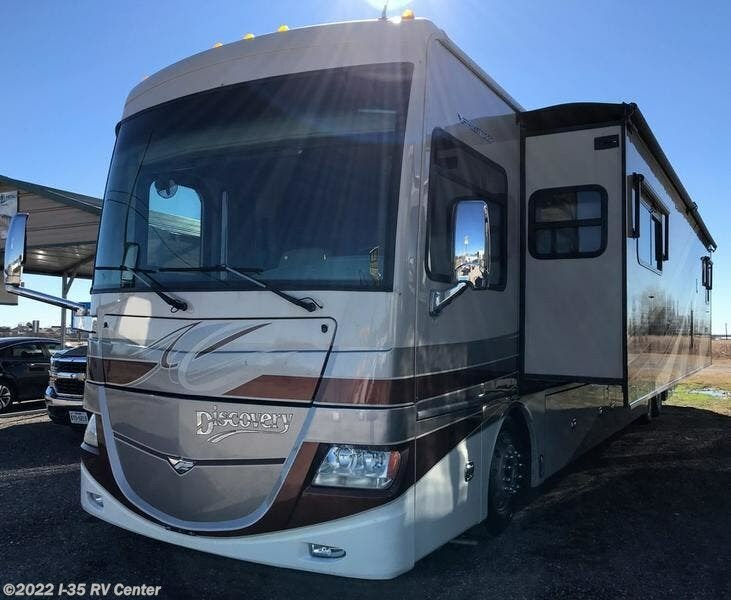 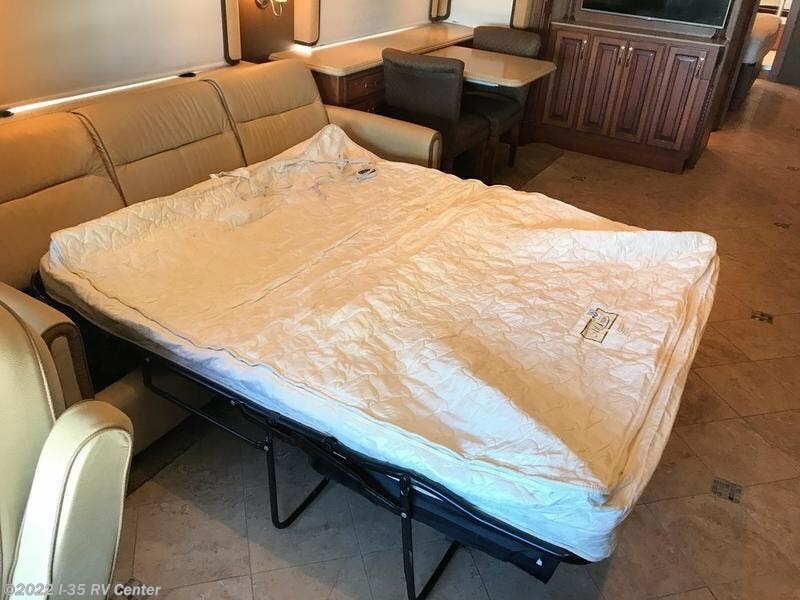 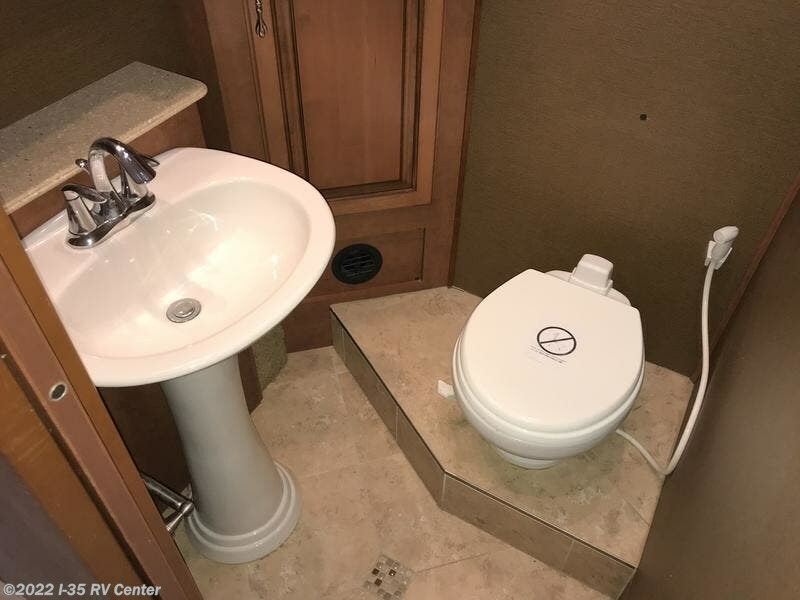 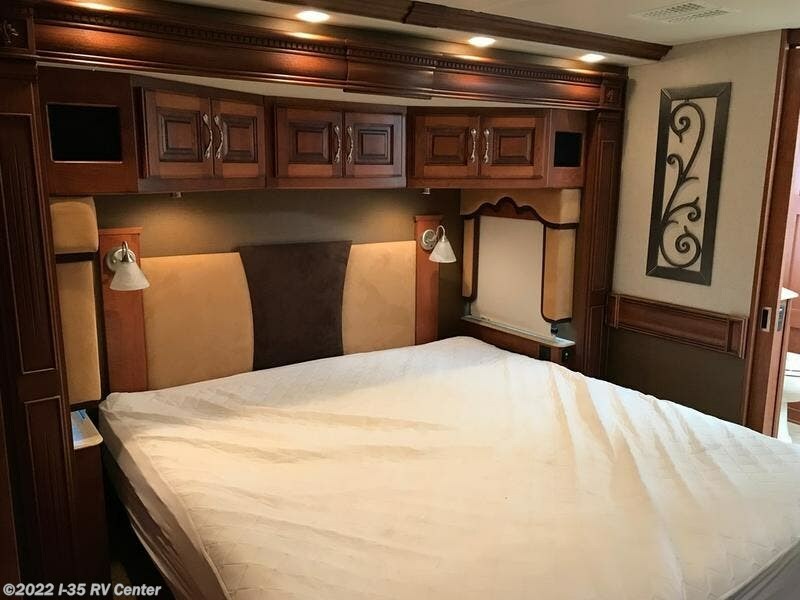 Check out Stock # AD1667 - 2012 Fleetwood Discovery 42M on fleetwoodrvsource.com!